Miss Jeannie Yoon is a Consultant Obstetrician and Gynaecologist. She trained at St Thomas’ Hospital and has worked in major teaching hospitals – including St Thomas’, Queen Charlotte’s, Chelsea & Westminster and the John Radcliffe Hospital in Oxford – all of which are tertiary referral centres for high risk pregnancies and specialist gynaecological services. 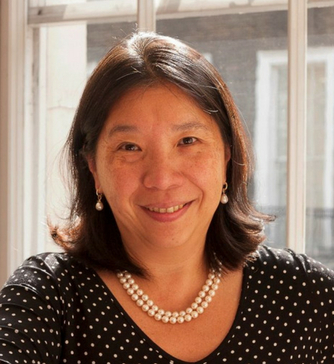 In addition to her obstetric care and work with polycystic ovarian disease, menstrual disorders, PMT, menopausal disorders and contraception, Miss Yoon has specialist knowledge of abnormal smears and colposcopy, having spent three years at the Royal Marsden Hospital in London as the Cancer Research Campaign Fellow.